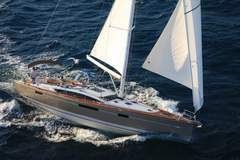 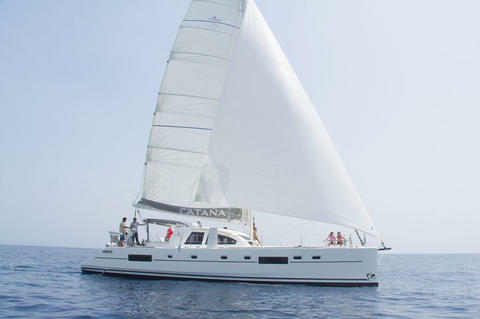 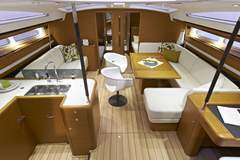 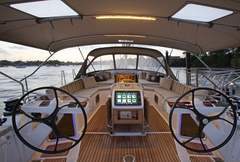 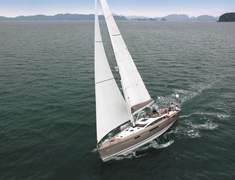 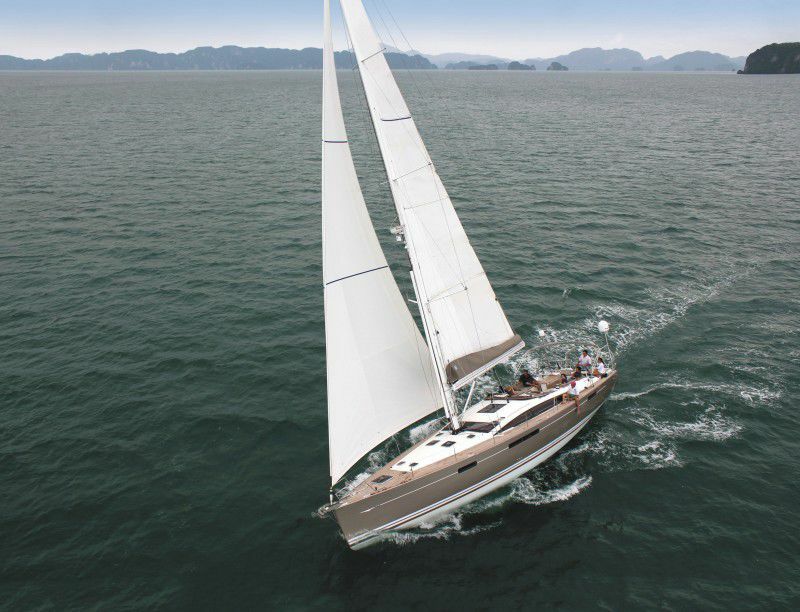 Jeanneau 57 build 2012-2015 for charter in Croatia! 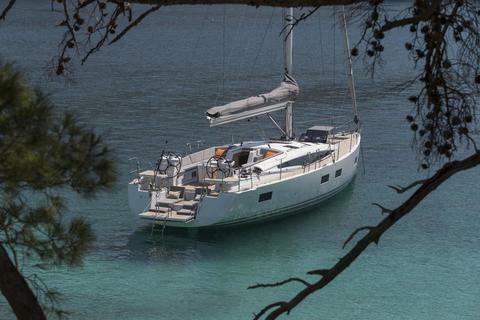 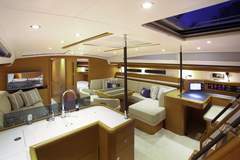 Hire this extravagant Jeanneau 57 build 2013 from Seget/Split. 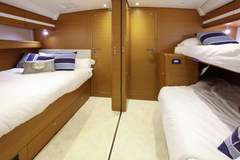 She has 4+1 guest cabins for up to 12 guests. 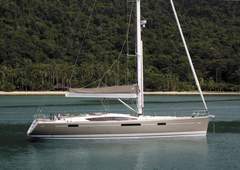 She is fully equipped with Teakdeck, A/C, Generator etc.